DS fell down from the bed when he was about 8 months old. There were actually bed rails but he somehow slipped in between the two rails. Ugh! It was such a scary thing to happen. Good thing he’s fine though. Whew! The reason why the kids were always late in school was mostly because of me. Many a time, the phone battery went dead so the alarm didn’t go off. Oops! There were times that I took my eyes off of them just for a second and disaster struck. The sink was clogged with tissue paper, the toilet was flooded, the walls were written on! Waaaah! Do any of these sound familiar? I’m sure they do if you are a parent as we’re all but human and bound to make countless parenting mistakes. 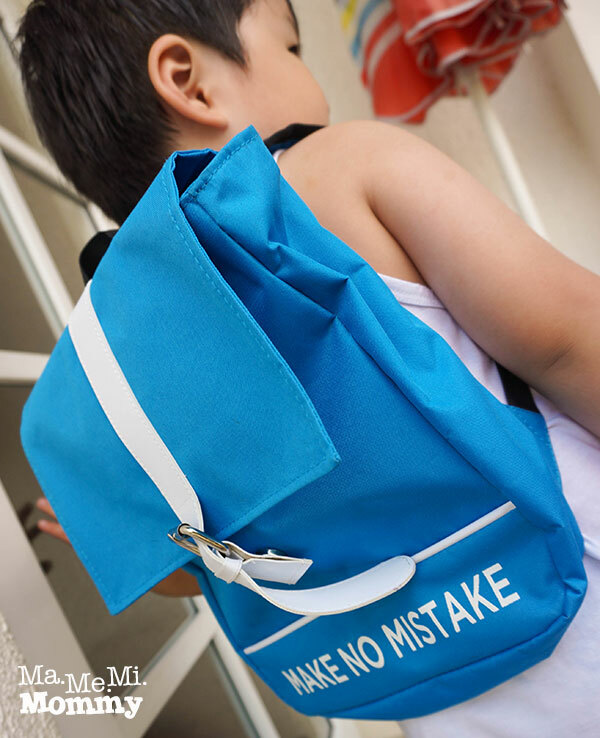 One of the things that we won’t want to make mistakes on however, is our children’s health. I came across an article once where a mom recounts an experience where her child continues to have very high fever despite already giving medicine. She finally took the child to the ER and the child was administered Calpol and the fever went down within minutes. 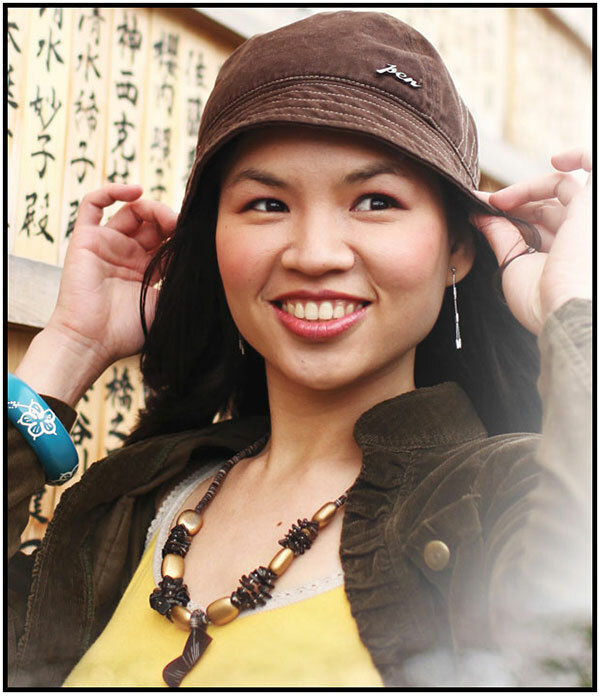 The mom felt relieved and at the same time wondered why the medicine she gave did not work. When our kids get sick, there is no room for second guessing. We want to be sure with our medicine because we want them to feel better immediately. Which is why, I always keep a full bottle of Calpol at home and bring it also during our travels. 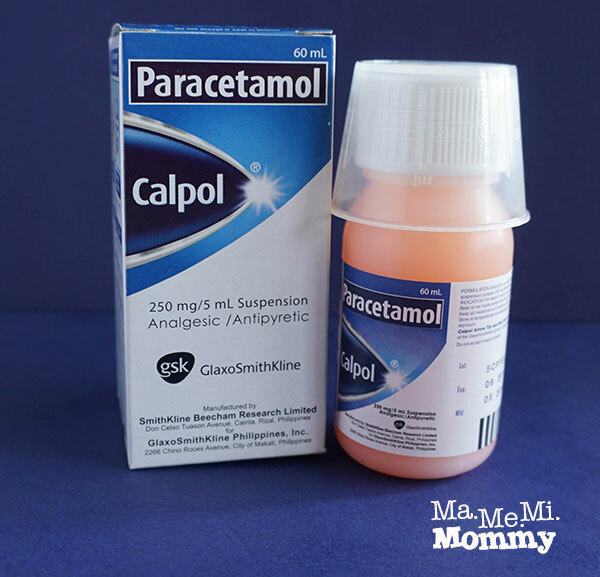 It’s our go-to bottle for the kids’ fever and pains. Its active ingredient is Paracetamol so I can be sure that it is not only effective but has the lowest rate of side effects as well. It comes in Oral Drops (0-2 years), Suspension (2-6 years), and Suspension (6-12 years). My kids are actually within the 2-6 years bracket but their pediatrician prescribes the 6-12 years suspension but at a lower dosage. Speaking of dosage, I always have to call/text the doctor about the dosage whenever the kids get sick. She’d then ask me about the age and weight and will then reply the number of mL to give. The problem with this is if it happens during the wee hours of the morning. I wouldn’t want to disrupt someone’s sleep just to ask about the dosage so I would just refer to the last given dosage and use that and wait till the morning. 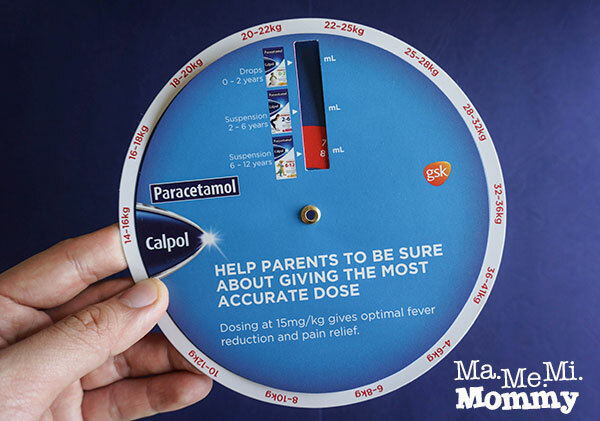 Our friends at Calpol however took the guesswork out of giving dosage by giving this dosage wheel. Whew! What a great help! Now, I can just check for myself the correct dosage without having to disturb the doctor’s busy schedule. I had a few in my list, and that includes my kids falling off the bed in the middle of the night kasi napasarap ang tulog 😐 I use a different brand for fever though, but I like the dosage wheel. You’re right! Moms like us should make no mistakes when it comes to our children’s health. When they’re sick, it’s best to give them the medicine we and our doctors trust. Of course, when it comes to our kid’s health, we have to make sure that we only use medicines that can be trusted and Calpol is one of them. I honestly just get Tempra and never considered Calpol until now. I should. I agree, Paracetamol is the safest to administer. May Palacpac recently posted…Belo Baby is love! The dosage wheel is super helpful! I also have my fair share of parenting boo boo’s, good thing nothing serious pa. This is probably the reason why we become supermoms. We need all the senses to ensure that nothing bad is happening.